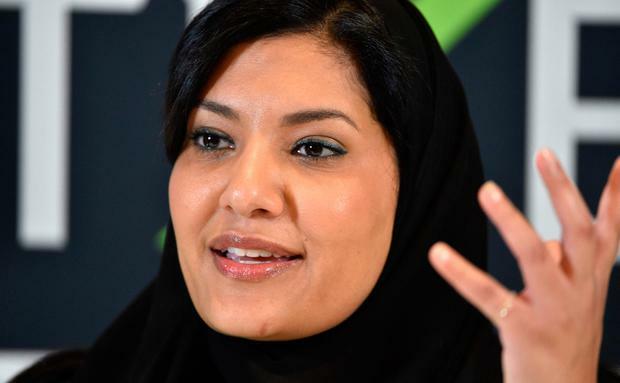 The appointment of Princess Reema bint Bandar al-Saud comes as the conservative kingdom remains under international scrutiny over the alleged torture of imprisoned female activists and the murder in Istanbul of Jamal Khashoggi, the dissident journalist. The kingdom's strict regime for women was highlighted last month after a teenager, Rahaf Mohammed Alqunun, made a dramatic escape from the country, citing an abusive family and state-sponsored oppression. Princess Reema, whose father, Bandar bin Sultan al-Saud, held the post from 1983 until 2005, grew up in the US and Saudi Arabia, and gained a degree in museum studies from George Washington University. A high-profile businesswoman, she has worked in the public and private sector, notably as the CEO of a retail company with Harvey Nichols in its portfolio. She is also known for her advocacy work on women's rights, increased women's participation in sport, and breast cancer awareness.